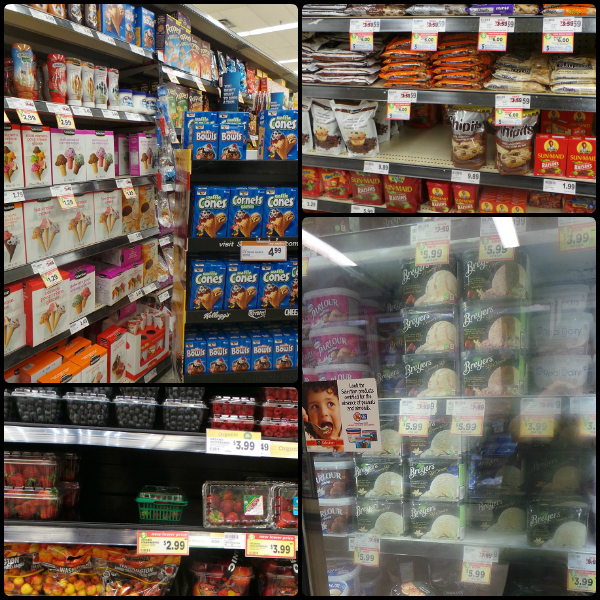 You are here: Home / Food / When Life Gives You Chicken Pox, Have an Ice Cream Bar…. Did you know you can get chickenpox even if you’ve had the vaccine? A few weeks back the big kid went camping with Scouts and came home with an unexpected souvenir. The day we picked her up from camp we got an email from her Beaver leader letting us know that two kids had developed chickenpox. So it wasn’t exactly surprising when about twenty-one days later she came down with it too. Having chickenpox meant she missed the last week of school. I wasn’t too concerned, as I doubt she was missing out on any serious learning. However she did miss out on lots of fun stuff, like the big day at the splash pad that she was so looking forward to and a lip syncing contest she’d been practising for. I felt bad for her. Thankfully, probably thanks to the fact that she was vaccinated, her bout of chickenpox was pretty mild and soon enough she was feeling better. Of course then the little one came down with a high fever, and I knew spots were likely soon to follow. So we had to cancel our special Canada Day plans. 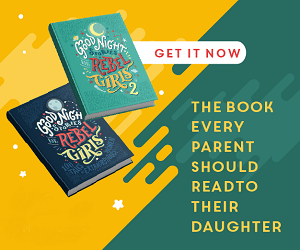 The big kid had already been moping over missing out on saying goodbye to everyone at the end of the school year, and now I had to tell her that we wouldn’t be having our awesome Canada Day playdate that we’d been looking forward to for over a month. She was crushed. So here I was with one kid that was sick, clingy, whiny and miserable, and another who was simply whiny and miserable. I needed something to cheer up and distract these kids, stat! How about an Ice Cream Bar? You know, like a salad bar, only with ice cream and toppings to mix and choose from? 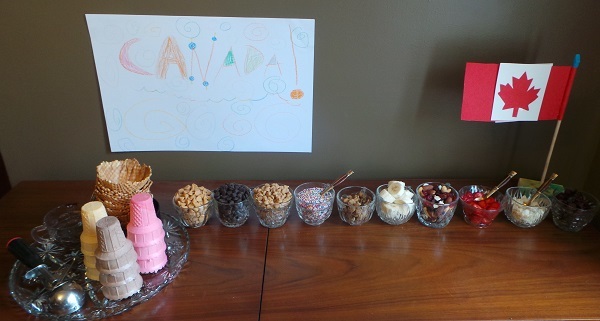 I stopped in at the neighbourhood Metro and picked up toppings for a super-de-duper Canada Day Ice Cream Bar. It was fun dashing around the store, shopping purely for non-necessities, while the kids waited with dad in the car. I wasn’t sure what I wanted for toppings, but making my way around the store I quickly found that Hershey’s Chipits were on sale, two bags for $6. I grabbed a bag of Reese’s peanut butter chips, a bag of butterscotch chips and two bags of dark chocolate chips. I snatched up a jar of colourful sprinkles, which I was sure the kids would get excited over. Just my luck, Breyers Ice Cream was on sale, so I got two tubs of that, one chocolate, one vanilla. The Selections brand ice cream cones were dirt cheap, so I decided to splurge and tossed a box of bowl style Waffle cones in the cart. I headed to the produce section to get some bananas and was happy to see Metro had fresh local strawberries, so I grabbed a pint of those as well. Once my shopping trip was over I let the girls in on the surprise. They were pretty excited to help plan out their Super-De-Duper Canada Day Ice Cream Bar. Step one, we made banana ice cream from scratch, something I remember my mom doing when I was a kid. It was super simple. The first batch I made I tried freezing the bananas with the skins on. I had read online that this would stop the bananas from turning brown, and that it would be easy to peel them when they were frozen, with a little help from a sharp knife. Heck no. Do not do this! It was an awful mess. And once I managed to pry those darn bananas out of the stringy remnants of their peels, they still turned brown as soon as I started to purée them in the mixer. Pointless misery. Instead, chop the bananas into chunks, place on a parchment lined tray and pop in the freezer for two hours minimum. Once they’re frozen dump about a quarter of the chunks into your food processor and send them for a whirl. Add more frozen banana, spin some more. Repeat until you’ve managed to fit all the bananas in there. Add a splash of milk or cream. Purée until the whole mess is thoroughly whipped. You end up with something that’s about the consistency of soft serve. Dish it out and eat it as is, or you can put it in a bowl and pop it back into the freezer, letting it freeze until it’s more the consistency of regular ice cream. The girls and I each had a cone of banana ice cream with sprinkles on top, and then put the rest away in the freezer to save for the next day. Just the anticipation of knowing we had an Ice Cream Bar planned for the afternoon was enough to keep the girls happy and excited all day long. The big kid made a “Canada!” banner for me to hang on the wall. 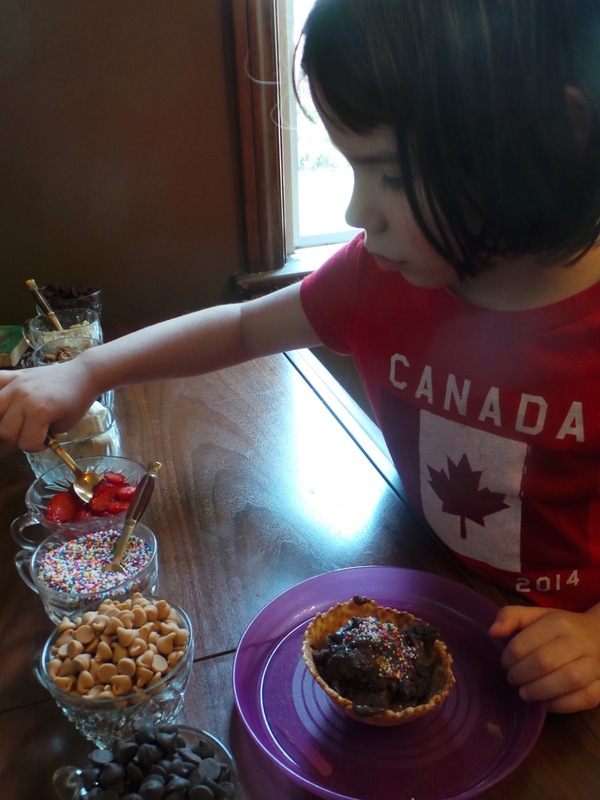 She also brought out the Canadian Flag she had made with Beaver Scouts and asked me to put it with the toppings. 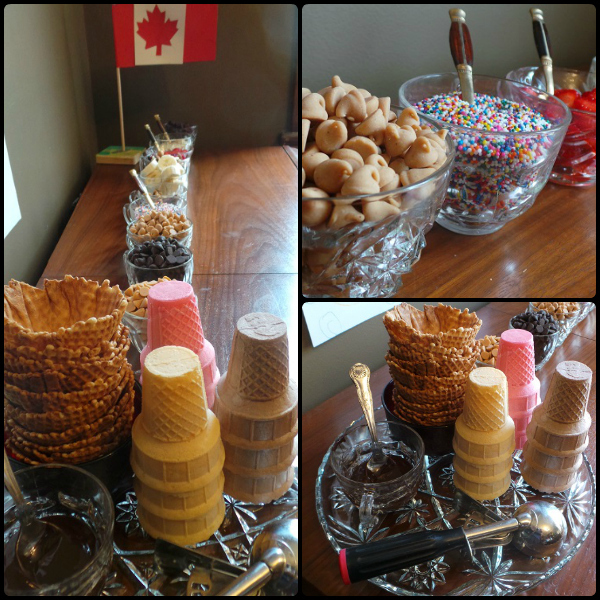 With the goodies I had picked up at Metro, plus a few things I already had on hand, I set up the Ice Cream Bar. Aiming to impress the girls with my fancy set up, I used glass punch cups to hold the toppings. Chocolate,butterscotch and peanut butter Chipits, sliced strawberries and bananas, sprinkles, sliced almonds, dried cranberries and dried mulberries, there was plenty to choose from. While I was cutting open the bags of Hershey’s Chipits I noticed directions for melting the chips in the microwave. I dumped a cup’s worth of dark chocolate chips into a glass measuring cup and heated them in the microwave for two minutes, stirred them up and voilà, hot melty chocolate to put on top of our ice cream. 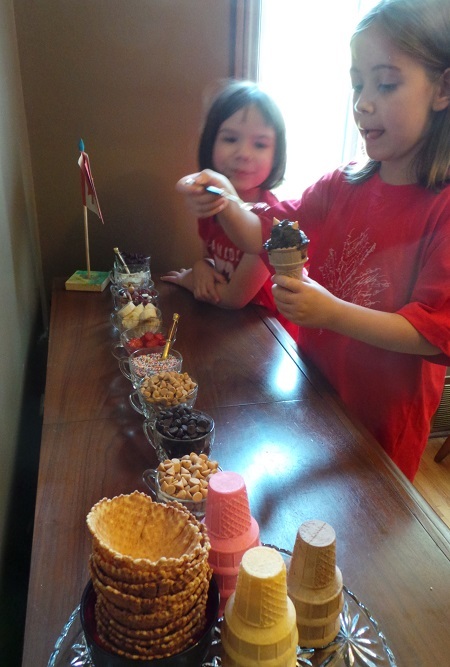 The girls, and even my husband, took delight in picking their ice cream toppings from the Ice Cream Bar set up. After being frozen overnight, the banana ice cream was the perfect consistency. I helped myself to two scoops of banana ice cream, plus one scoop of chocolate, and topped the whole thing with hot melted chocolate Chipits. 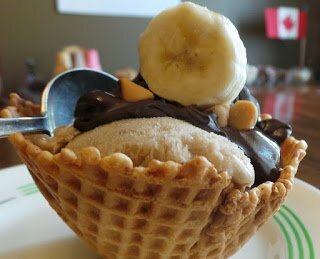 Poured over the cold ice cream the melted chocolate instantly turned into a hard shell. Yum. Day of misery and sickness brightened up with ice cream. Yay. Welcome to Summertime! 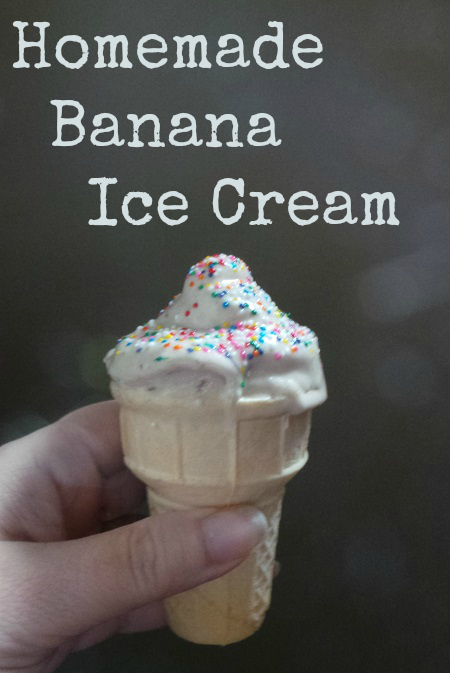 1) I highly recommend making your own banana ice cream. It’s a healthy summer time treat which is super easy to make. 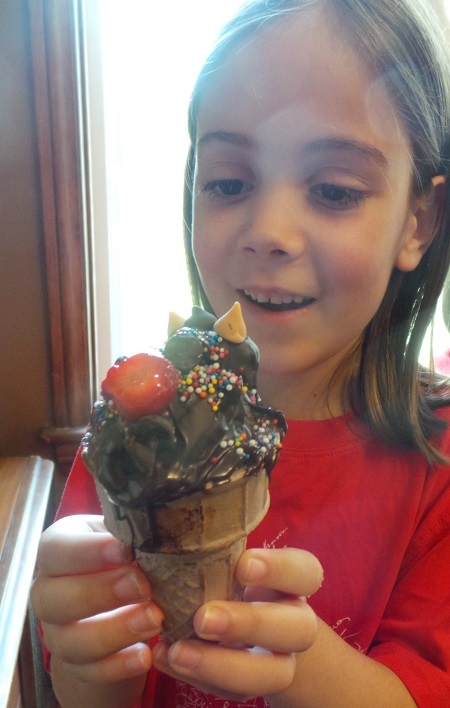 My kids get just as excited about eating it as they do store bought ice cream. 2)I challenge you to make your own Ice Cream Bar at some point this Summer! Celebrate a special day, or make any day into something special just by letting kids pick out their own chocolate chips and sprinkles. It’s magic. 3)Try melting Chipits and putting them on top of ice cream. Oh my goodness. So yummy! Too yummy. We’ve got to do this again sometime soon! lol very positive post. I love icecream! 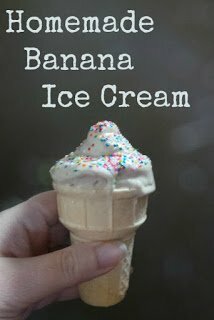 I keep hearing about the banana ice cream and I have yet to make it.